They survived the cold snap! 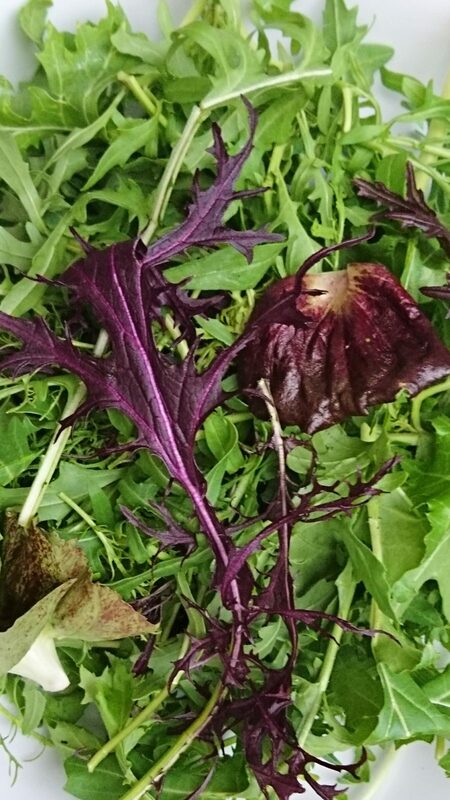 We all have oriental salad leaves from our polytunnels in this week’s veg boxes from north Cornwall. * = grown to organic principles. Please wash all vegetables.